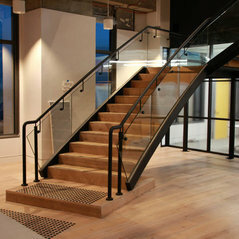 Stellar Stairs is a Sydney based company with our headquarters located in the Eastern Suburbs. 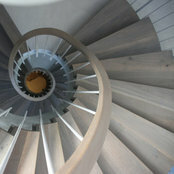 We specialise in the design, construction and renovation of high-end residential and commercial and staircases. We have an outstanding local reputation and we believe that is due to our underlying principles of integrity, reliability and professional service combined with our attention to detail. Almost all of our work comes through repeat business from past clients and through referrals to their friends and families. Our personalised approach places emphasis on open communication with the client, builder, architects, designers, sub-contractors and suppliers. This is paramount in underpinning the success of our projects, which have covered a diverse range of designs and styles.